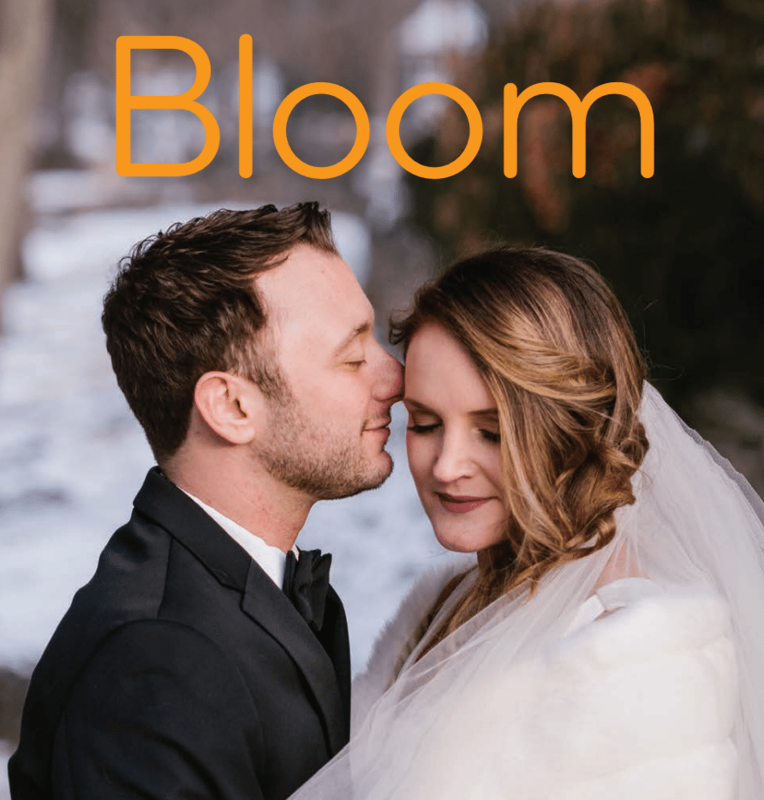 The newest Bloom edition, the 2019 Wedding Guide, is hot off the press! 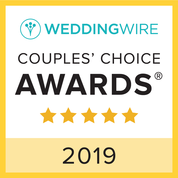 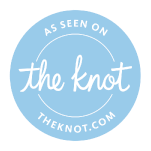 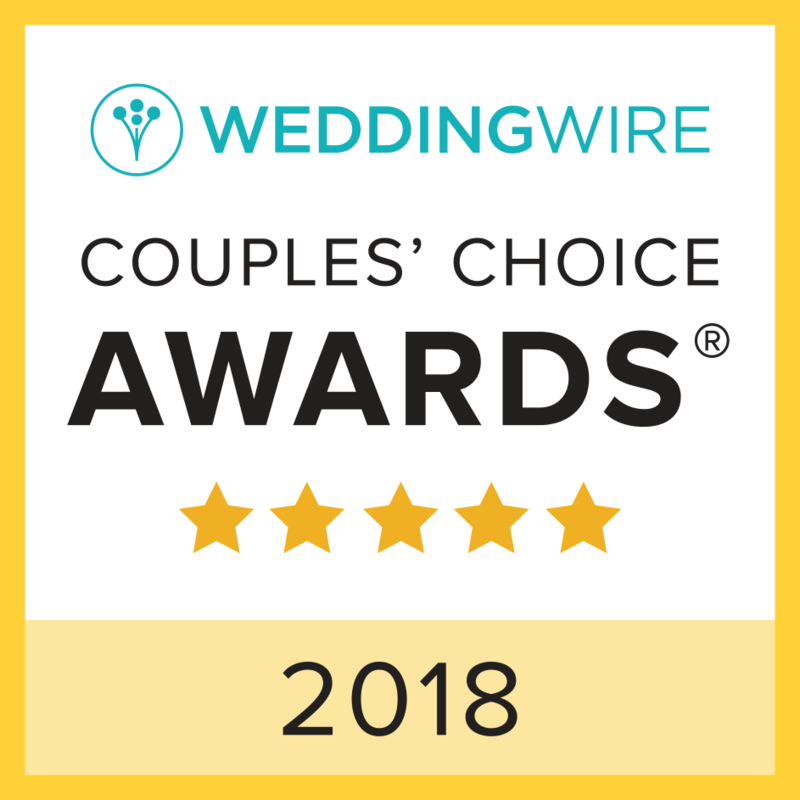 What a wonderful resource for prospectives brides, grooms, families, friends, and planners to see what’s available for weddings in the Bloomington, Indiana area. 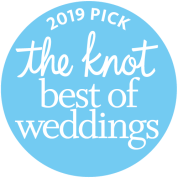 As a fun game, see if you can’t find Whippoorwill Hill and our friends over at Tall + Small Photography’s featured wedding, Bridie and Rob’s Scottish event!